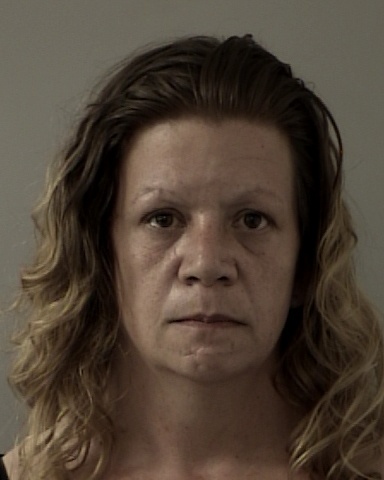 On 04/16/2015 at about 10:00 PM, Sheriff’s Office Detectives arrested 45 year-old Terrie Crampton for hitting her ex-boyfriend with her car. She was booked into the El Dorado County Jail for assault with a deadly weapon, felony domestic violence, and felony hit and run. Also included was an enhancement for having prior felony convictions. She is being held in lieu of $195,000.00 bail.